As of last Monday, I've had the pleasure of seeing Arcade Fire live for the fourth time. The first two were on the Neon Bible tour, Red Rocks in Denver and in Lehi, UT. Last year, I saw them in Portland and finally in Orem, UT last week. At first glance, you'd think that the Portland and Red Rocks shows would be amazing—and they were. But for some reason, the Utah shows have been absolutely outstanding. 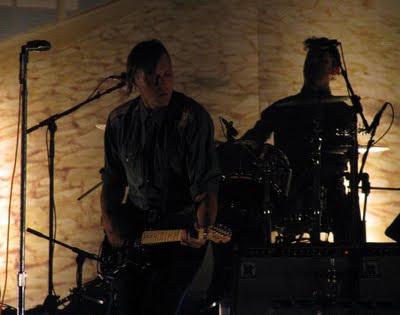 In fact, the Lehi show from a couple of years ago still ranks among one of my favorite concerts of all time. I kinda thought it was just a fluke. 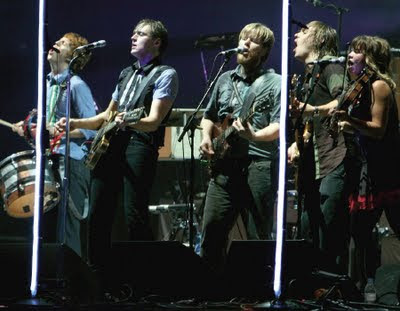 However last week's performance proved that Arcade Fire rocks a little bit harder in the Beehive State. At both Utah shows, frontman Win Butler has mentioned that he'd often visited his Grandfather in Sandy, UT growing up. Yeah, Sandy—talk about the suburbs. There's definitely an air of nostalgia and even excitement as he reminisces. And other than a handful of d-bags making a ruckus near the front of the stage, the concert-going crowd at these shows have been way into it. Not too many peeps who are too cool to completely rock out and sing-a-long sans inebriation. 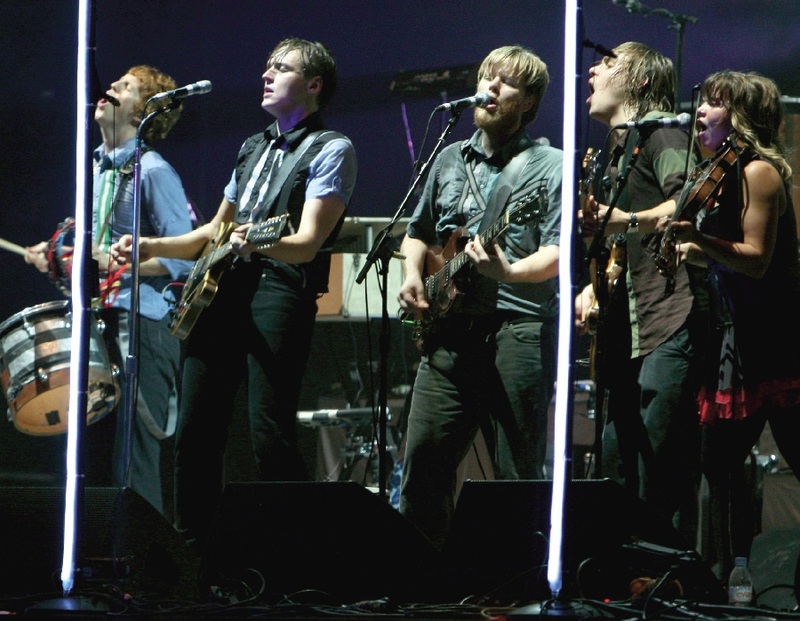 I just hope Arcade Fire keeps coming back to the Crossroads of the West and that I'm around to see 'em.